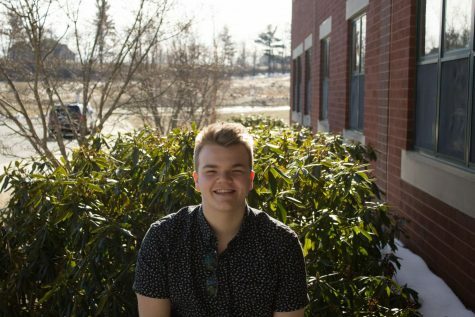 Harry Bates ‘20 is ecstatic to be the News Editor for CavChron. He enjoys reporting on relevant affairs and discussing topics left somewhat untouched by other news agencies. Outside of writing, Harry is a member of the Hollis Brookline Political Action Club and is often cited as a “social butterfly” in the community. Harry, like most Generation Zs, hangs out with friends, scrolls through his instagram feed, and reads congressional documents. He's enthusiastic to continue writing, and plans to bring a new perspective to the Cavalier Chronicles.